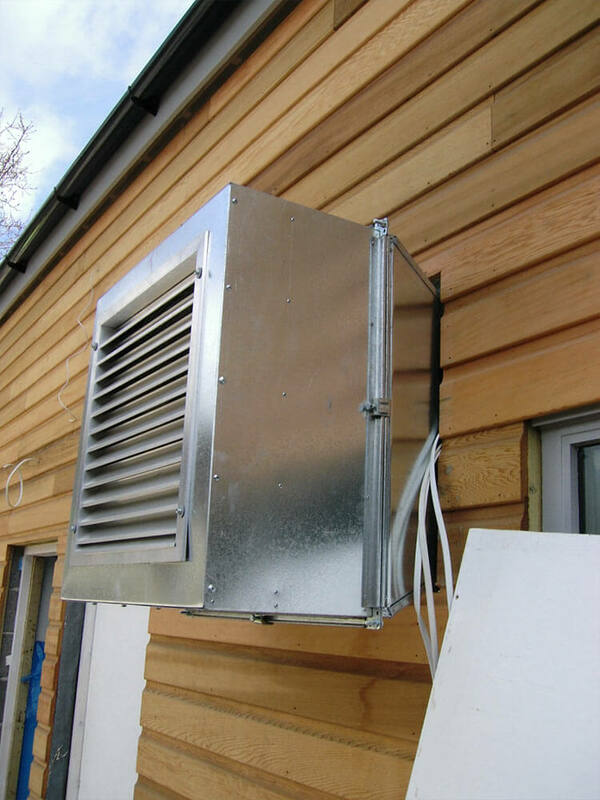 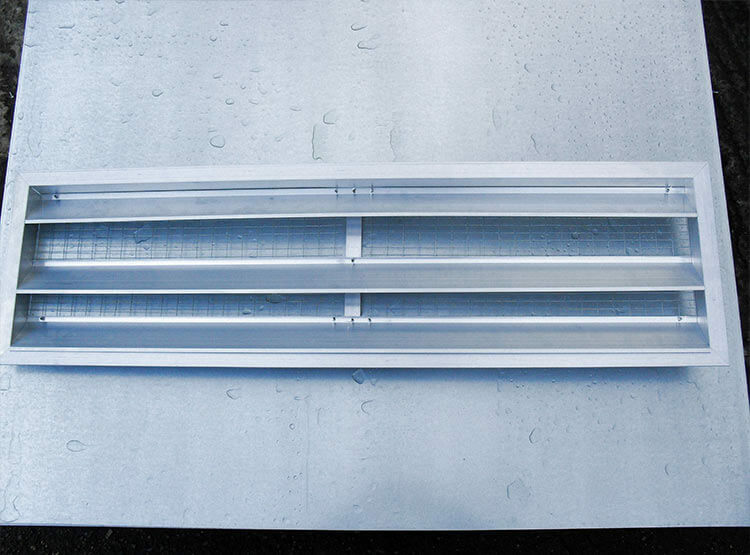 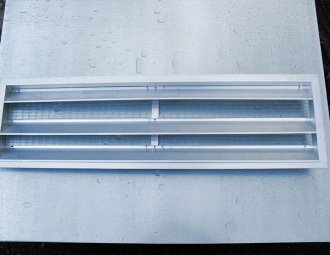 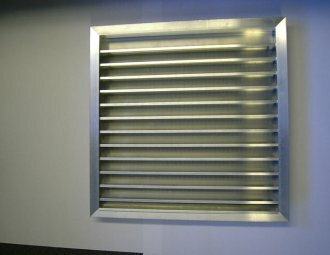 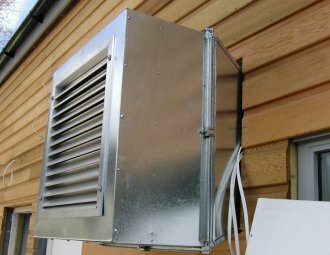 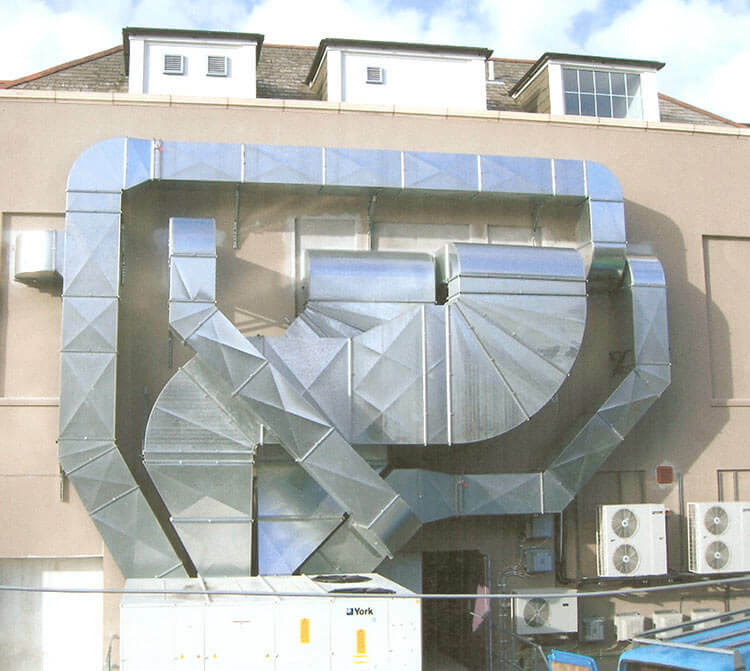 Ductwork is a vital component of ventilation and fresh air systems and here at Saxty Engineering Ltd, we can provide high quality ducting supplies. 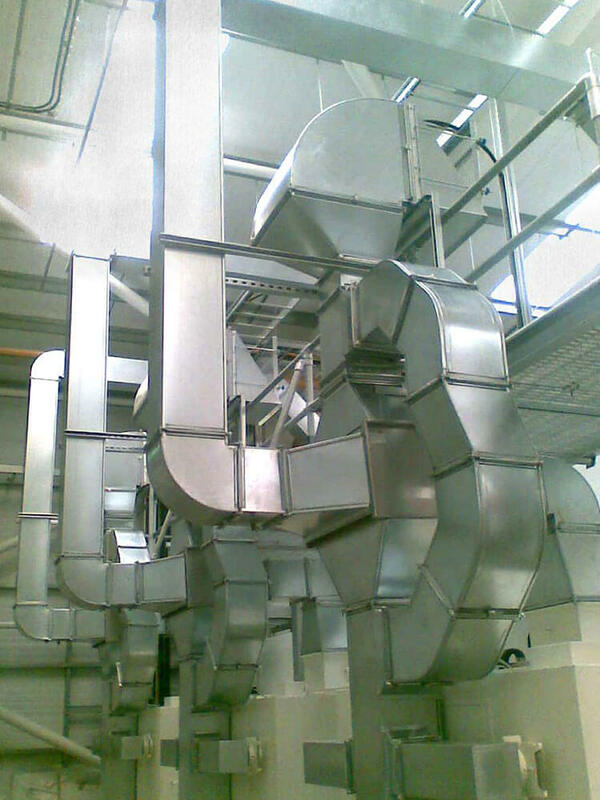 With our team’s expertise and our state of the art workshop, we can create tailored ductwork systems which will meet the needs of your business. 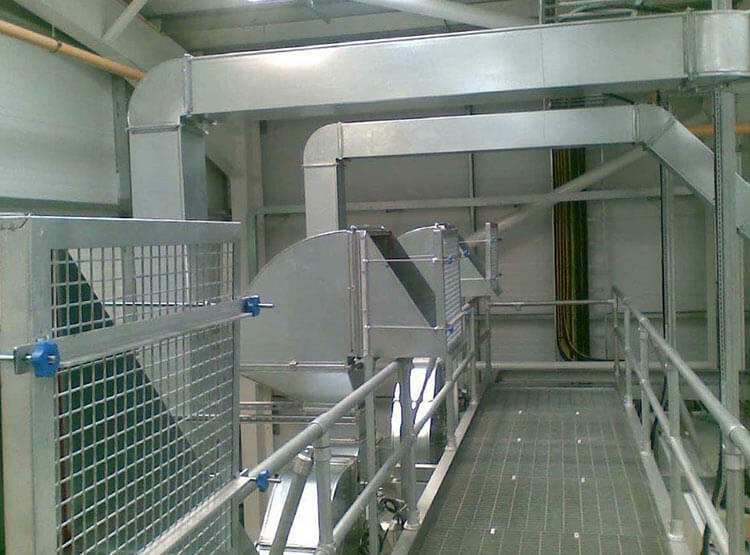 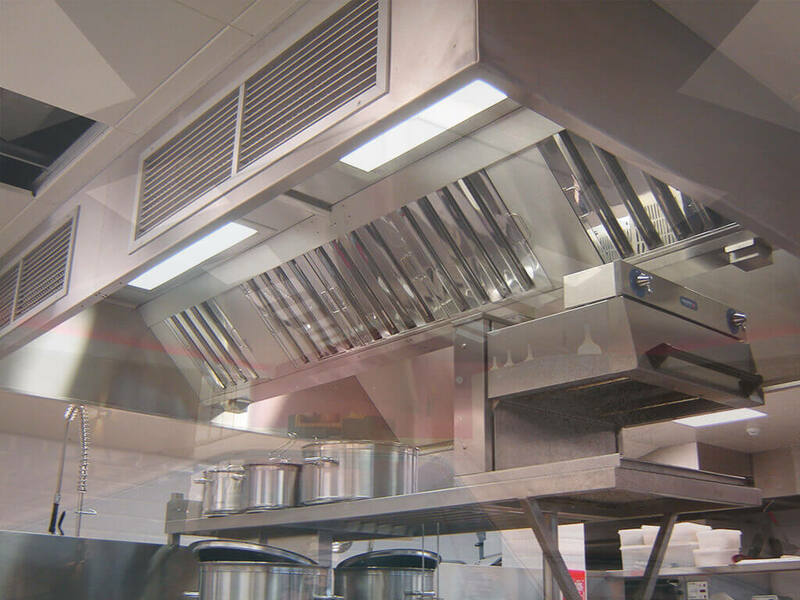 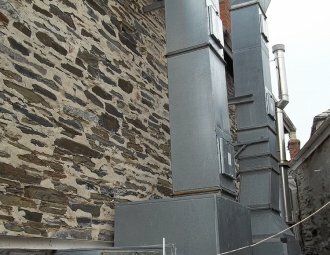 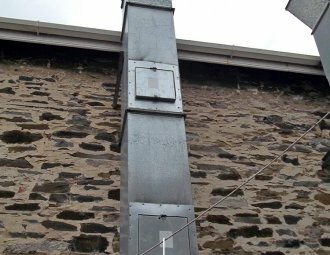 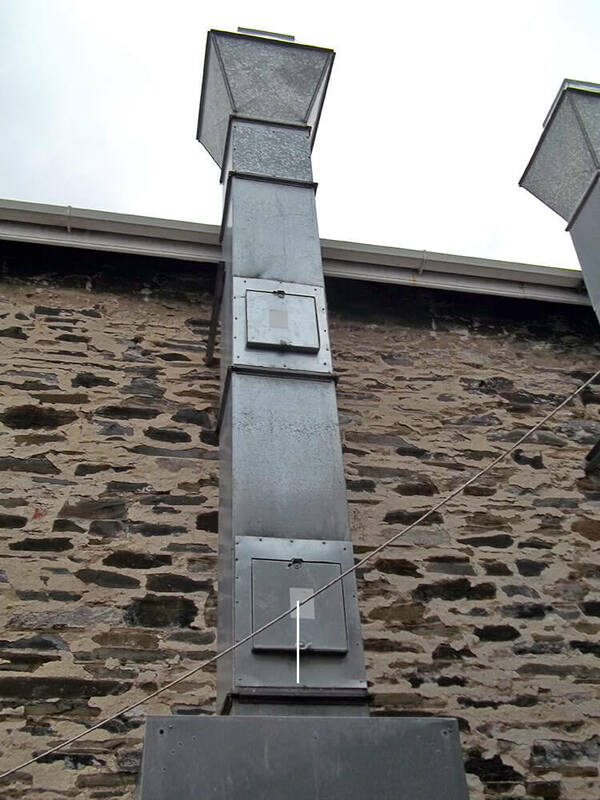 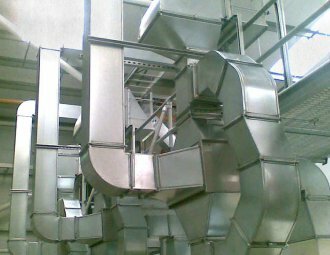 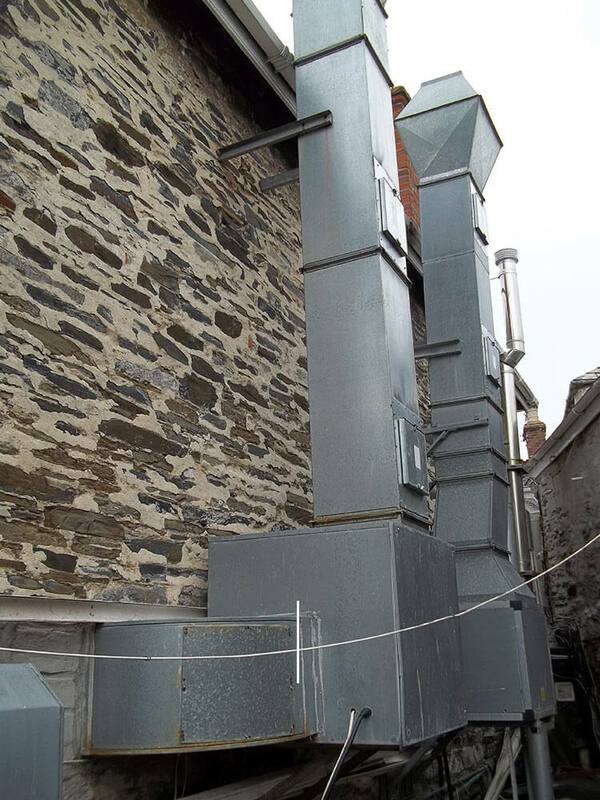 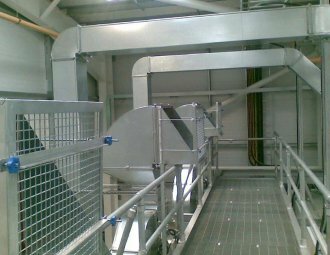 With over 20 years of experience in steel fabrication, you can trust us to design, create and install efficient, robust and reliable ductwork for your building. 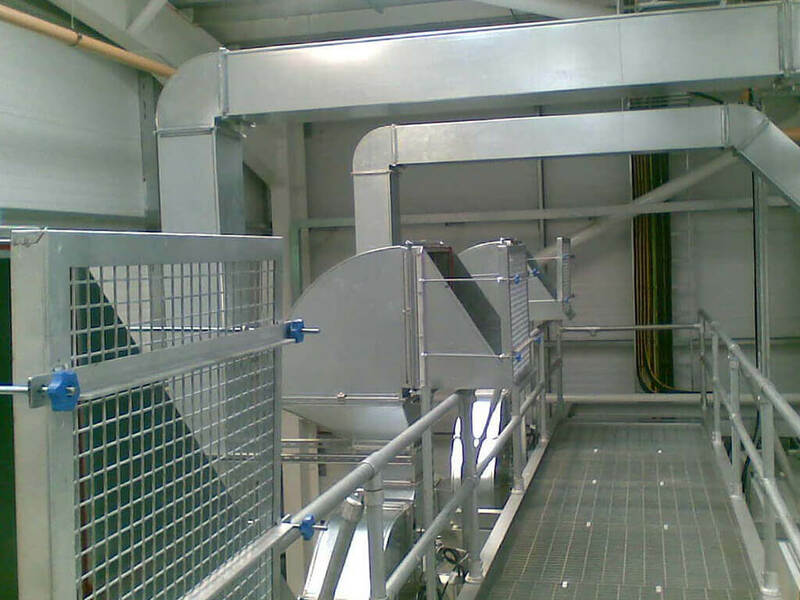 We can carry out free site surveys and provide expert guidance to help you attain the perfect ventilation system, ducting, and associated accessories – for example, fans and speed controllers – for your business. 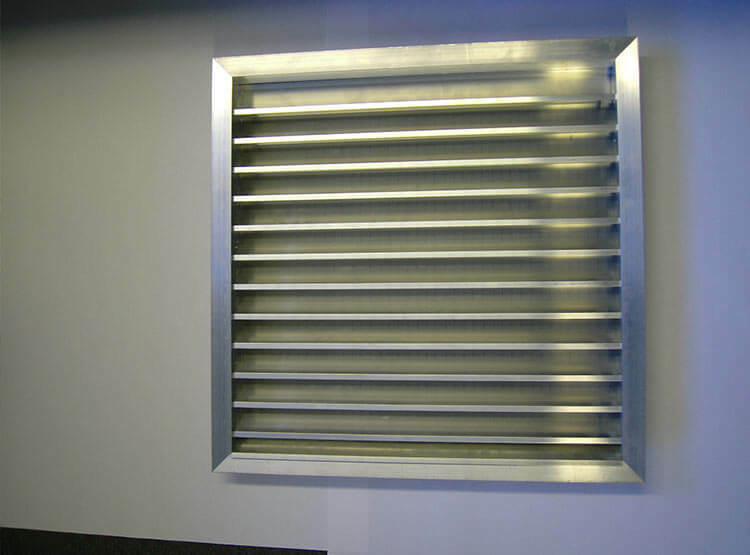 Contact our helpful professionals for further information. 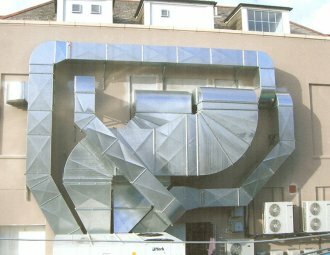 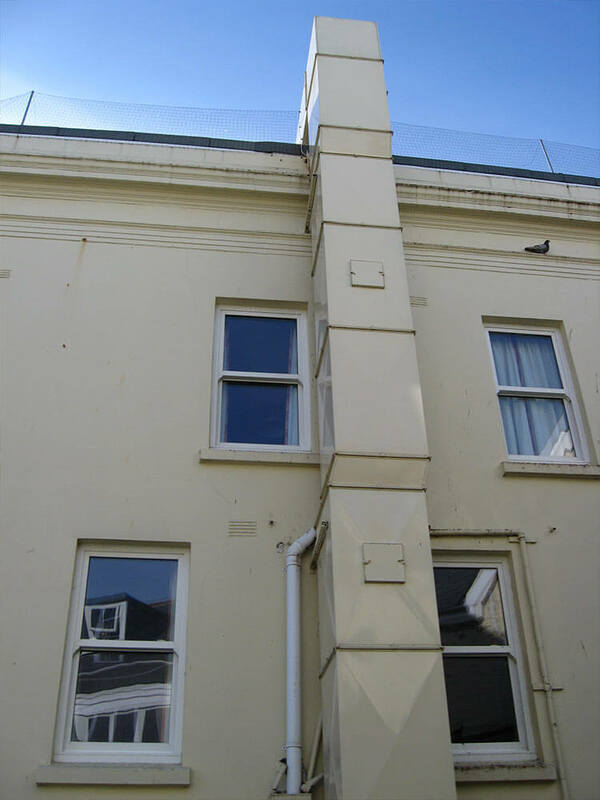 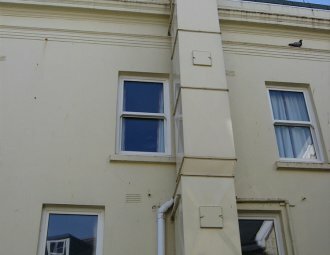 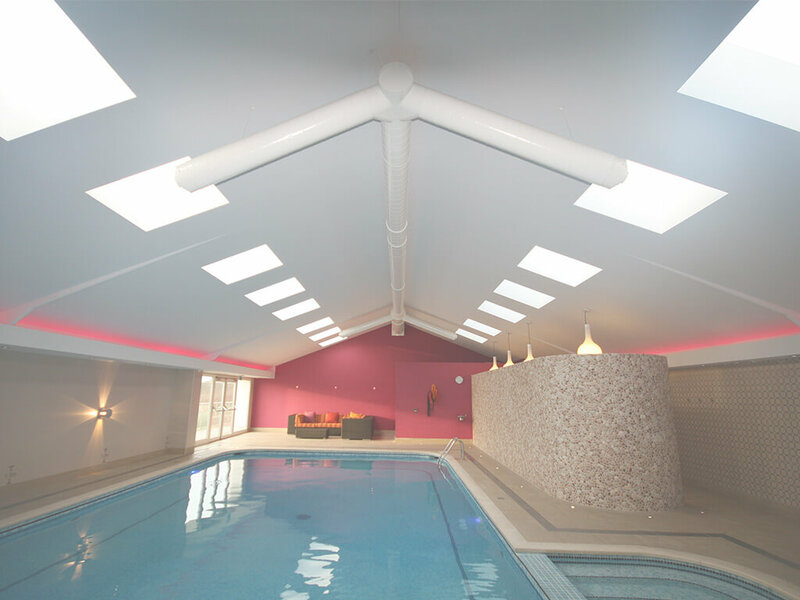 We serve customers throughout Devon and Cornwall – including Newquay and Truro – as well as locations further afield.